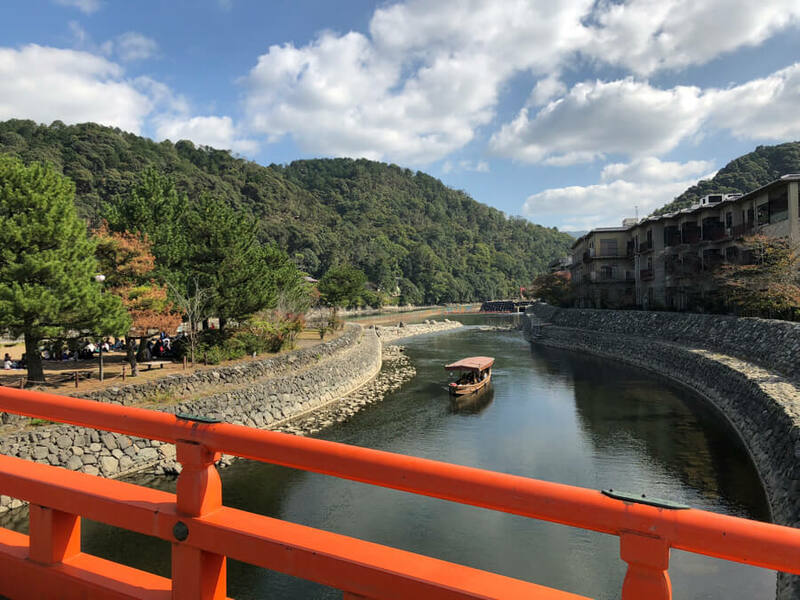 The staff at MOSHI MOSHI NIPPON took a trip to Kyoto to gather information. 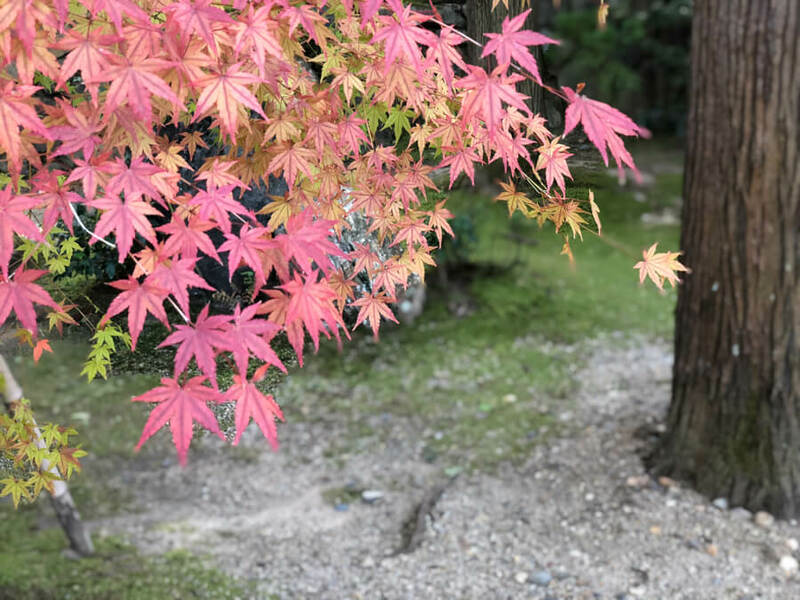 The theme of the research is “Discover your own Kyoto.” We will introduce you to 3 little-known places in Japan’s former Imperial capital that are not yet known by many people. This is the first article in a series where we look at the tea of Kyoto. 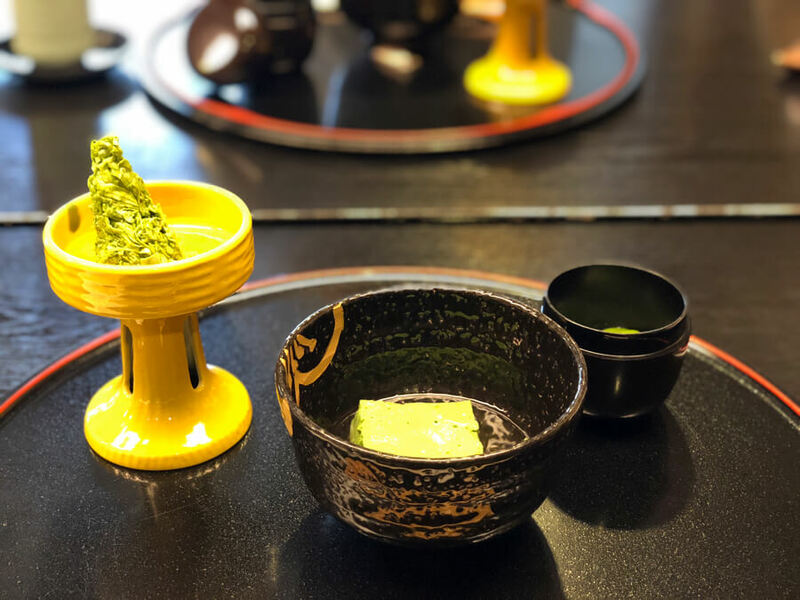 Here are our recommendations if you want to experience Kyoto Infused with Tea culture. 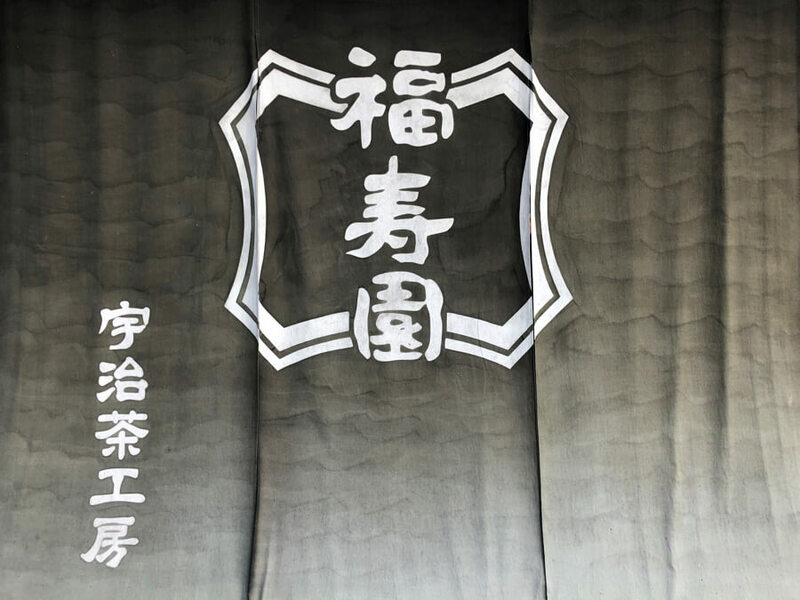 The first place we want to recommend is Fukujuen Uji Tea Workshop. The closest station to it is Uji Station which you can get to in one stop from Kyoto Station via the JR Line. 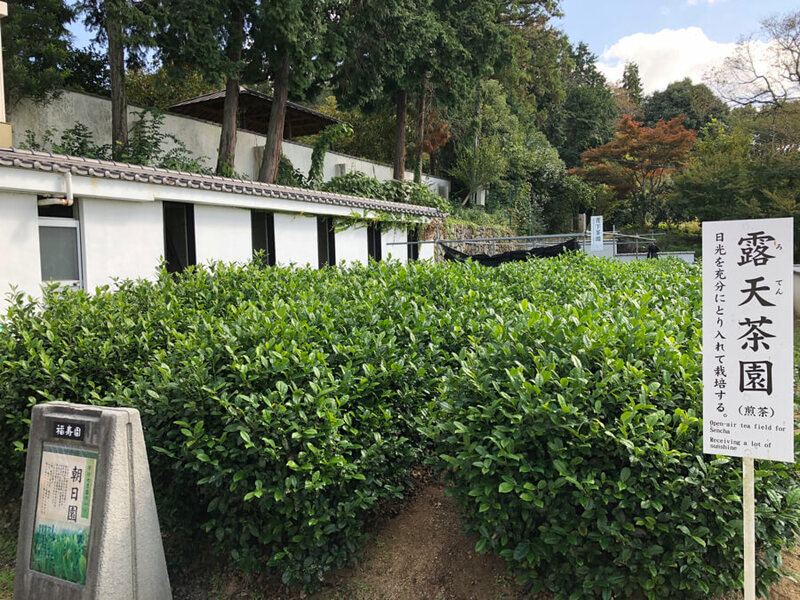 Fukujuen Uji Tea Workshop was established after seeing the amount of people sitting comfortably at home pouring tea from a teapot on the decrease in favour of bottled tea. 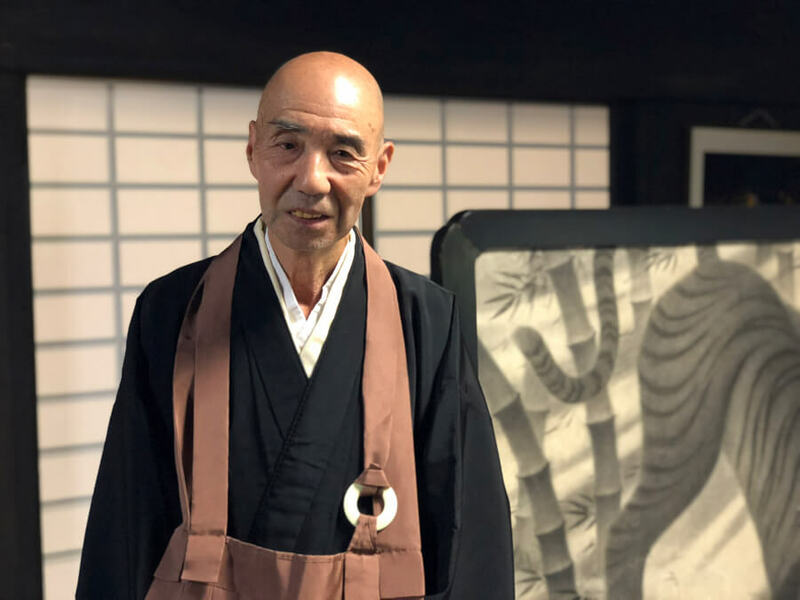 In response to this, they decided to set up a facility for people to relearn the culture of the traditional Japanese kyūsu teapot and the history of tea. They currently hold over 20 courses for people to get involved with. 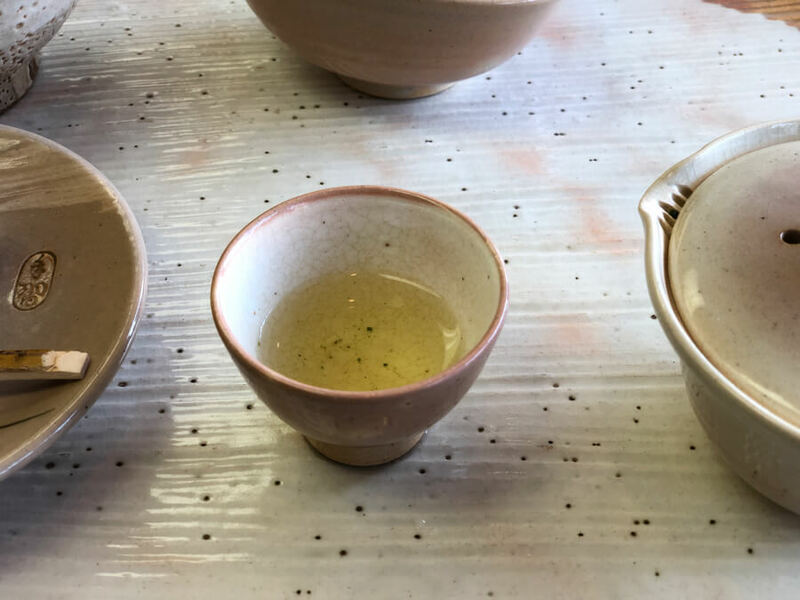 We took the tea-pouring course which uses gyokuro green tea. Gyokuro has a sweeter taste to it compared to sencha. It’s also different from sencha in that it is grown under the shade, outside of sunlight. This means it has more theanine in it, giving the tea a more delicious taste. The necessary tools and confection needed to pour the tea are laid out for you when you sit down. You must then follow the directions of the staff while pouring the tea. This was the first gyokuro tea we poured. 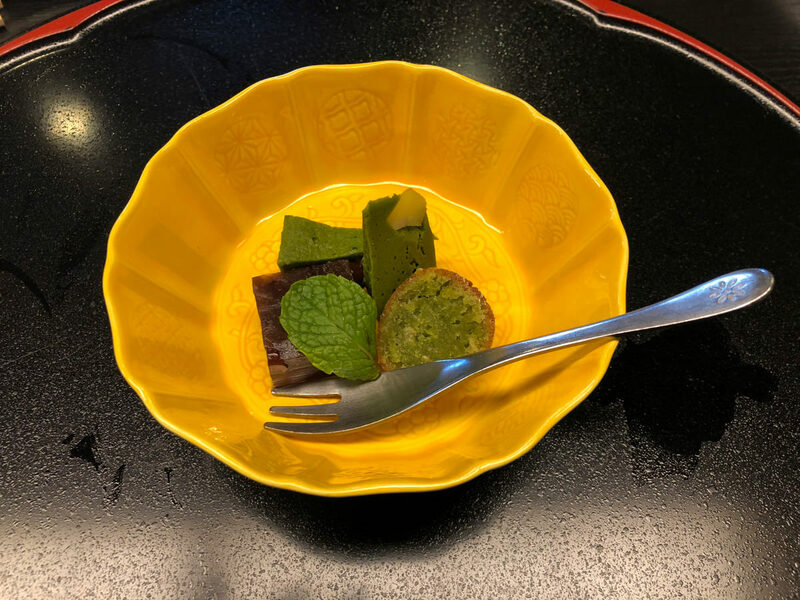 The first cup has gyokuro extract in it which tastes rich. The tea tastes sweet and smooth. We could really feel its full, ambrosial taste. The first 1-2 cups you drink are to fully appreciate the taste of the tea. 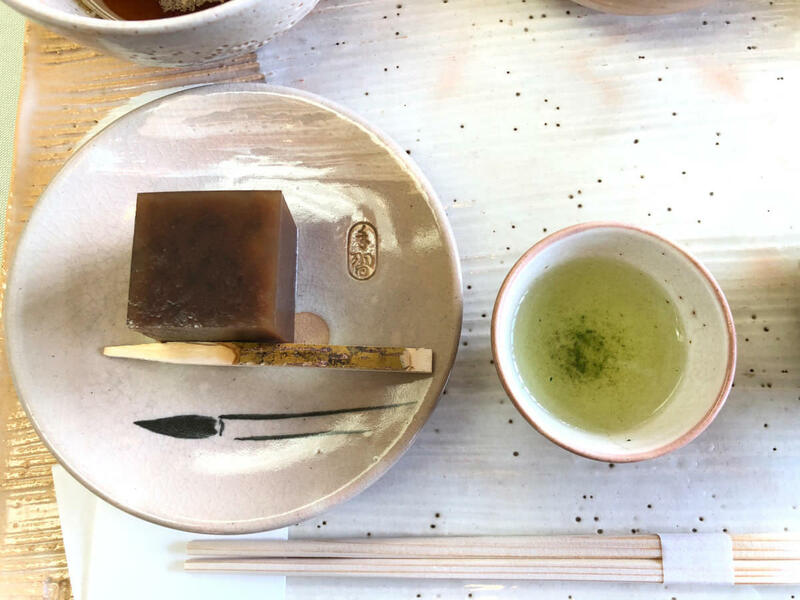 From the third cup you can start eating the houjicha sweet bean jelly confection provided. The sweet taste of the jelly goes perfectly with the tea. The tea leaves used in this course last for 6 cups so relax, take your time and enjoy. 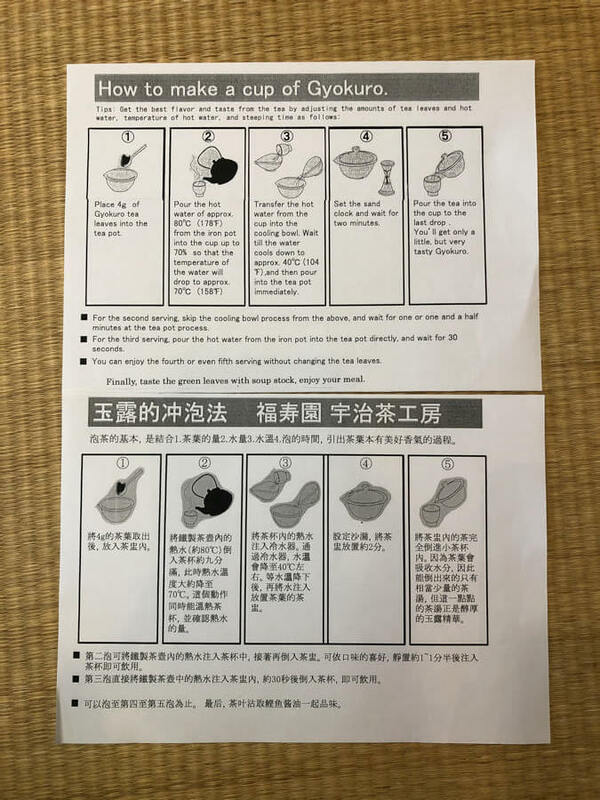 The tea-pouring course has instructions in both English and Chinese, so foreign visitors can enjoy themselves without worry. Other courses include tea leaf picking in the tea gardens which is available during certain seasons only. There’s also a reference library to learn all about the history of tea. 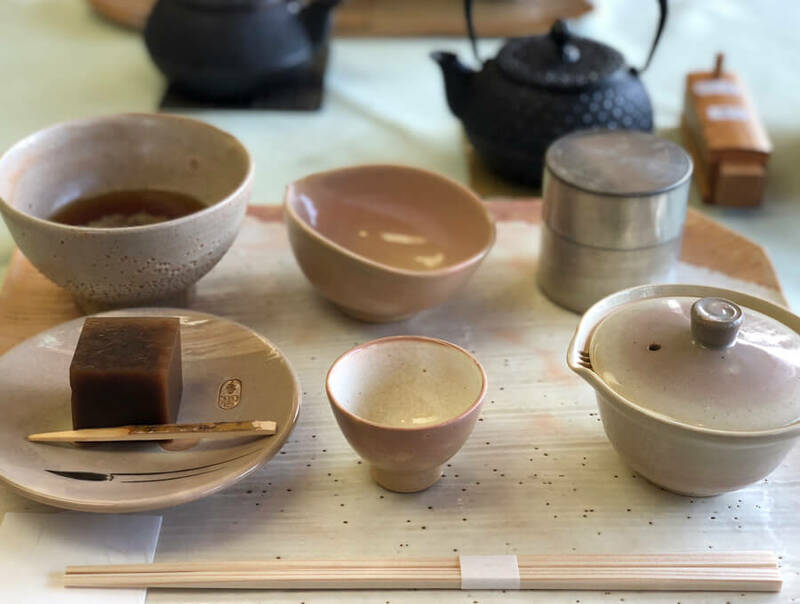 If you love tea and want to learn all there is to know about tea culture in Japan, then head to Fukujuen Uji Tea Workshop to enjoy the tea of Kyoto to your heart’s content. After learning all about tea, we headed to Tatsumiya to eat food dotted with all kinds of tea. To get there, head across the bridge opposite Fukujuen Uji Tea Workshop and walk for about 10 minutes. See the sign and entrance above. We ordered the matcha course (抹茶料理) which cost ¥4,500 (tax included, service charge separate). Lots of different matcha-incorporated food came out the kitchen one by one. Everything on the trays used matcha. 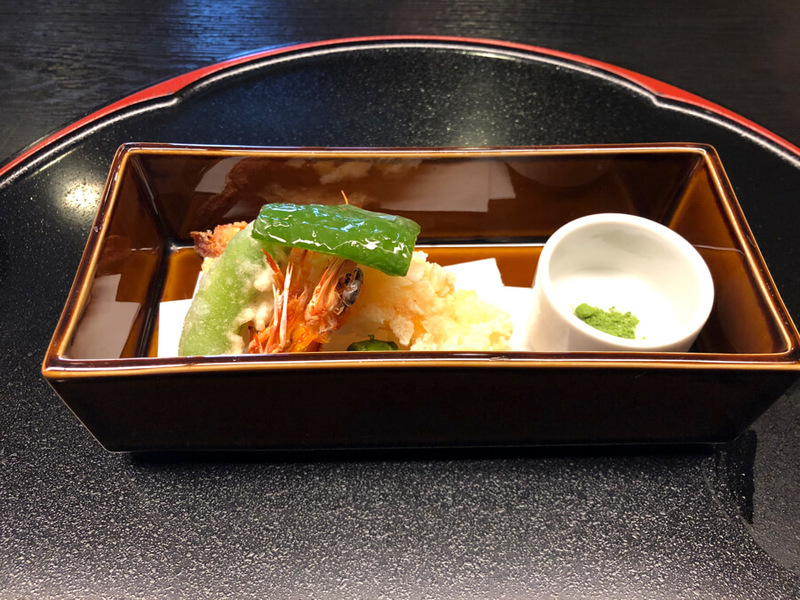 The tempura is eaten with matcha salt, there was matcha rice porridge – the list goes on. We recommend trying this matcha course for yourself, it’s something you don’t really see. Plus, you can enjoy a gorgeous view of the Uji River. The final place we’d like to recommend is Shuonan Ikkyujin Temple where the famous witty Buddhist monk Ikkyū spent his final years. The temple grounds are home to maple trees which are best seen from mid-November to late November. The red and yellow leaves had already begun blooming when we arrived. 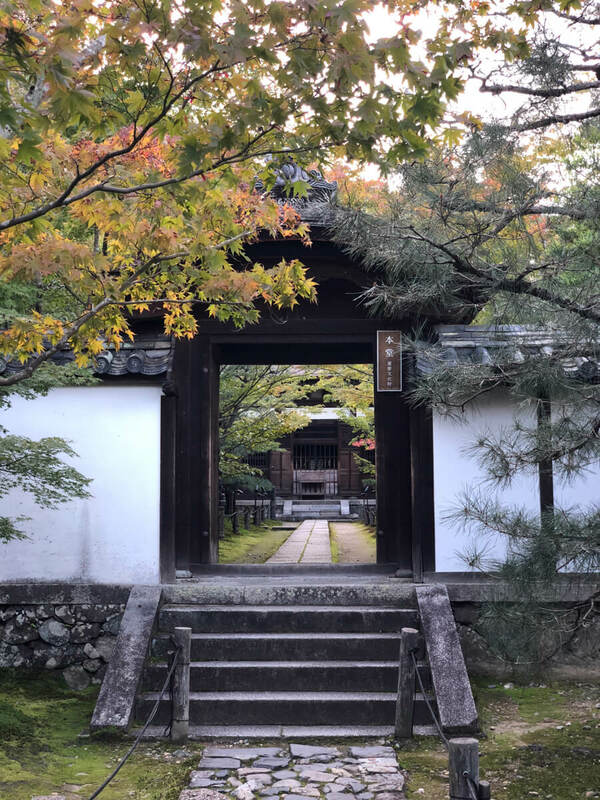 The temple is one famous for its autumn colours, but its real highlight is that it’s the place where Ikkyū spent his time. 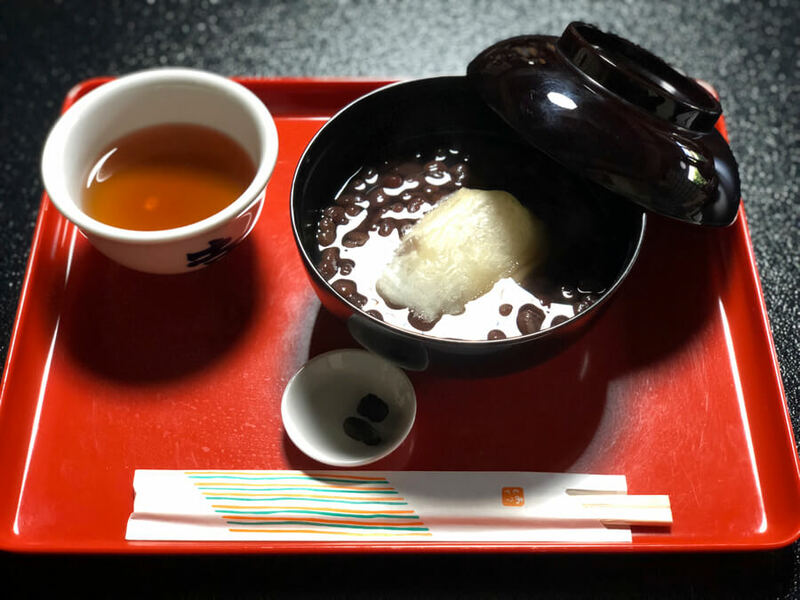 Zenzai is a red bean soup made with adzuki beans eaten during wintertime in Japan. 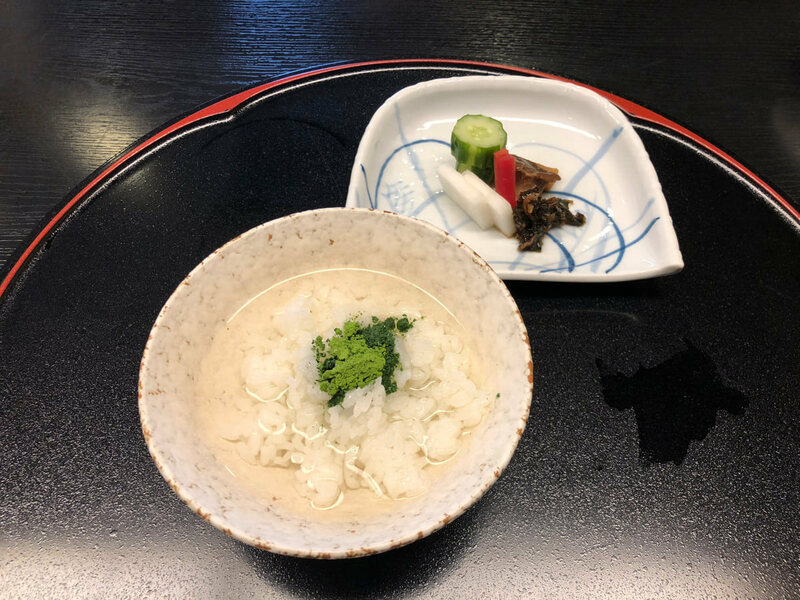 Did you know that it was Ikkyū himself who named this dish? Apparently it was his favourite thing to eat. 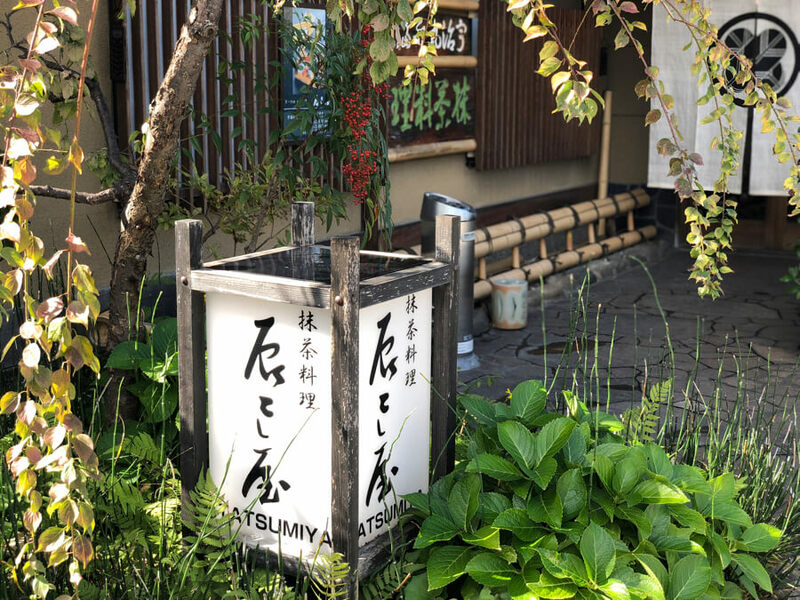 At the temple you can enjoy zenzai, Ikkyuji Temple natto and tea altogether. “Ikkyū’s wit looks at things from both sides,” explained Tanabe, the temple’s chief priest. Are we thankful to ourselves and those around us, or do we envy others? The choice is ours, but Tanabe kindly taught me the former. You may enjoy having a relaxing conversation with yourself too while looking out at Shuonan’s Japanese-style gardens. Did you enjoy our 3 picks for Kyoto Infused with Tea? 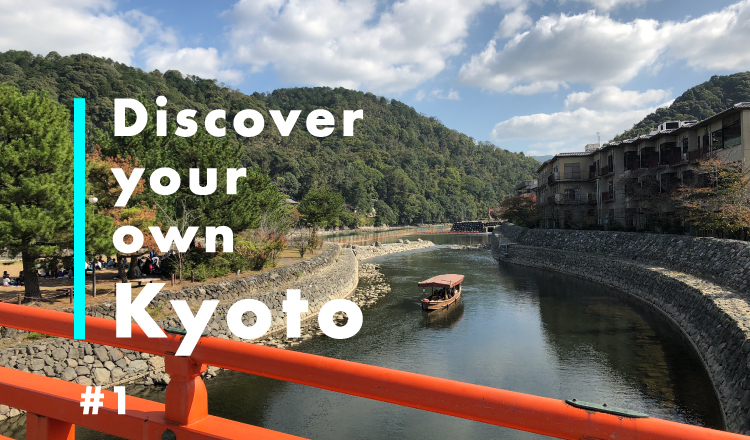 These aren’t the only places either – Kyoto is home to lots of hidden gem locations.”Discover your own Kyoto” too, one that only you know about.